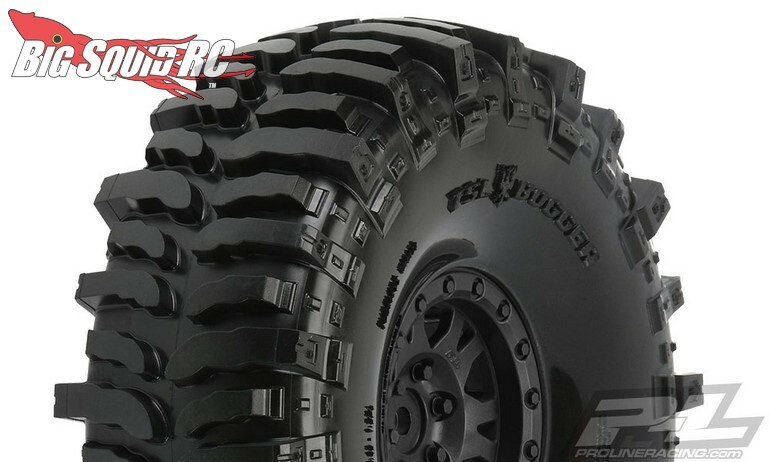 Pro-Line Interco Bogger 1.9″ G8 Rock Terrain Pre-Mounts « Big Squid RC – RC Car and Truck News, Reviews, Videos, and More! 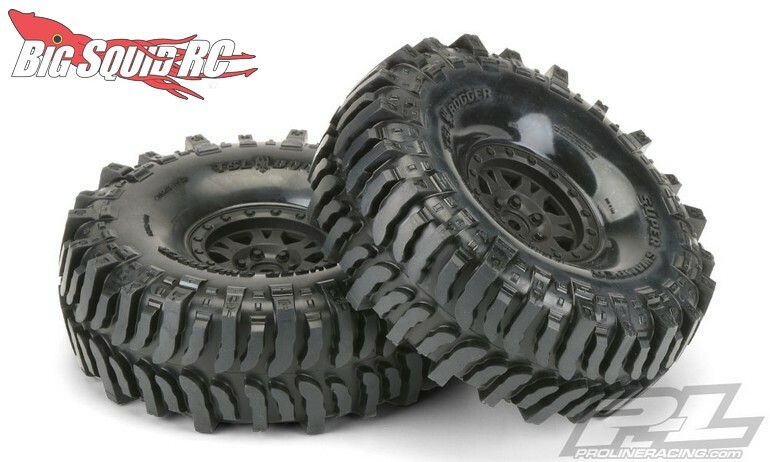 Pricing for the 1.9″ mounted Interco Boggers is $36, they have a part number of #10133-10, and full details await you over on Pro-Line’s Website. 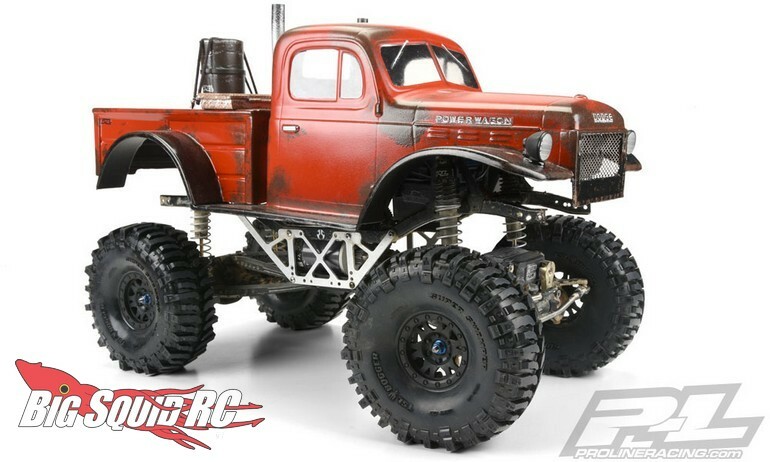 Hit This Link to read more Pro-Line news on BigSquidRC.